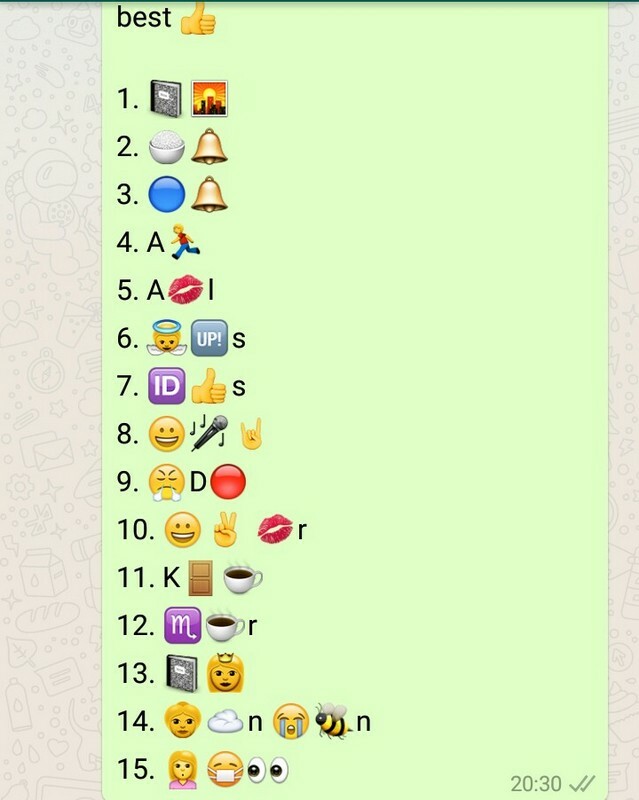 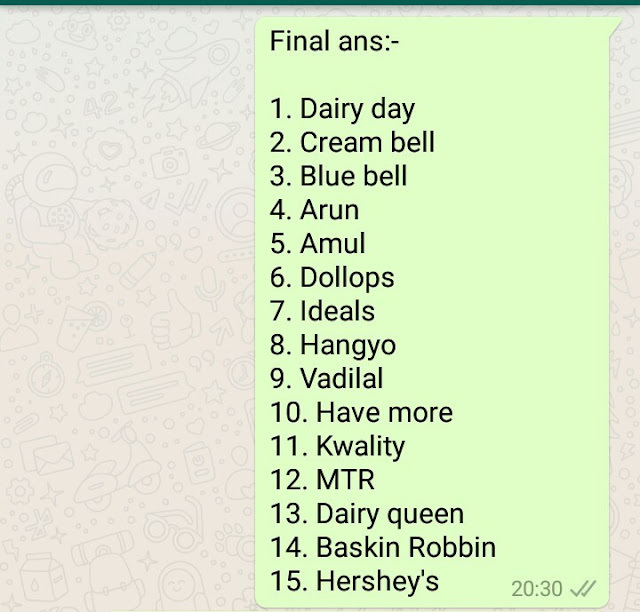 GUESS THE ICE CREAM COMPANIES NAME BY GIVEN CLUES. CLUES MAY BE IN HINDI/ENGLISH/KANNADA/KONKANI. AL THE VERY BEST .